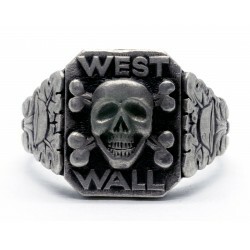 WWII German silver West Wall- Siegfried line (Siegfriedstellung) rings for sale. 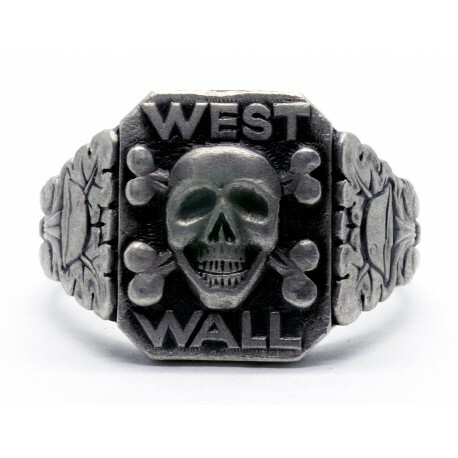 You can acquire this World War II period- German West Wall silver ring with sharp details in a good condition. You can acquire this World War Two period – German West Wall silver ring in a good condition. Very unusual design with detailed relief. It`s weight 13.71 grams. Silver 925 (tested). 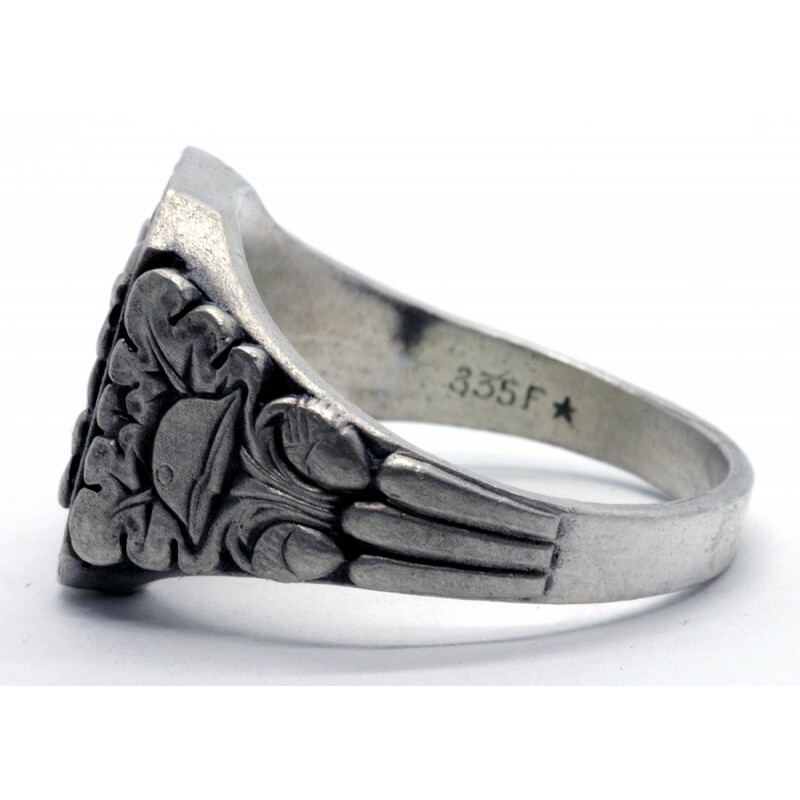 The ring is made from solid silver with silver content mark inside 835 and Markers mark F*. 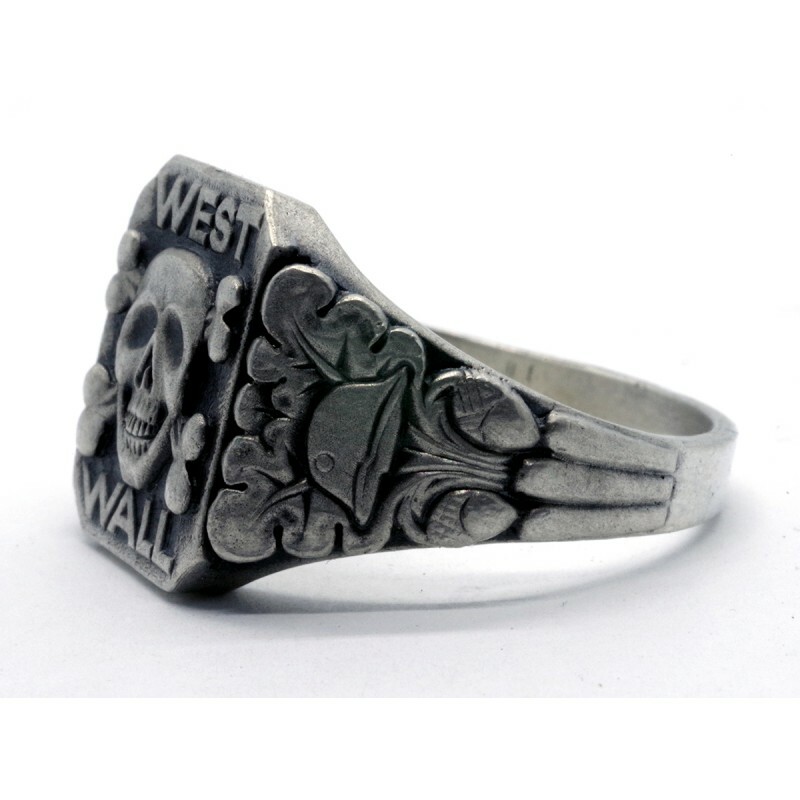 Silver jewelry has been tested to and complies with stamped per thousand. 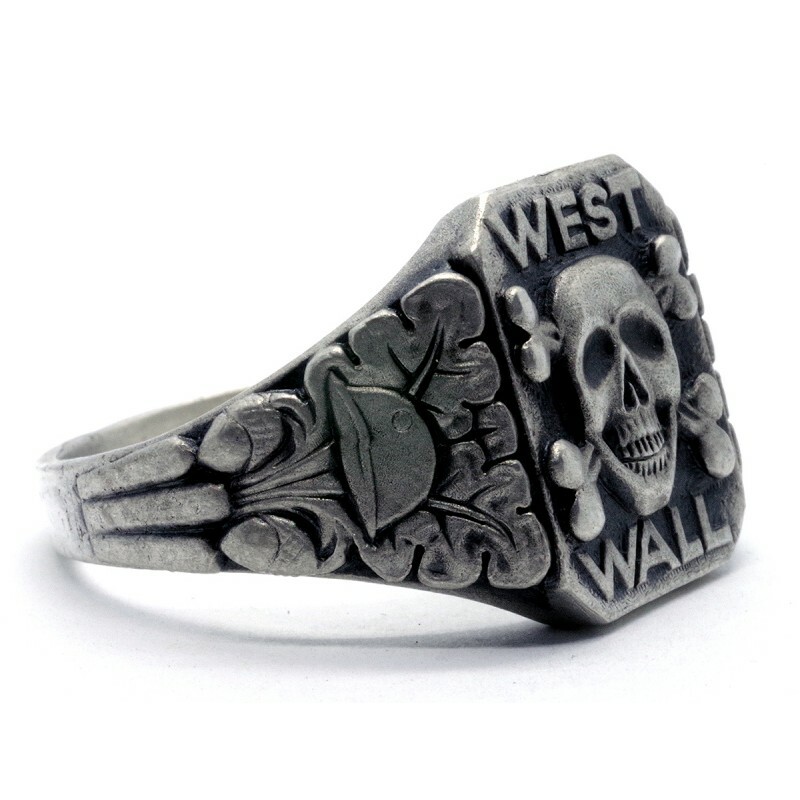 Sterling silver ring with a Germany's West Wall symbol in a centerpiece. 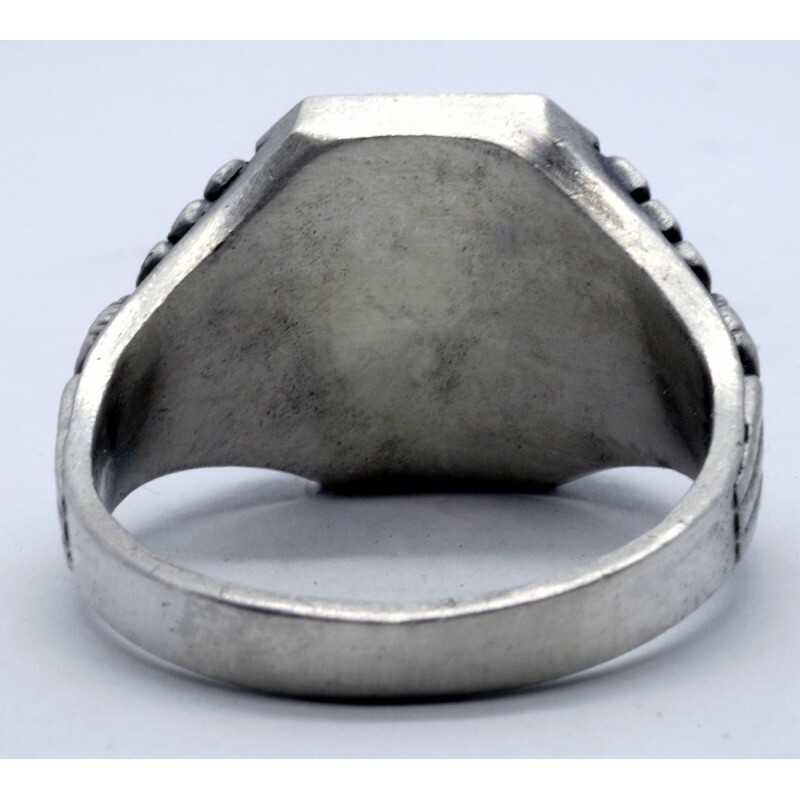 Rings are made of sterling silver of 925 standard using jewellery style of 1930s and technologies of that time. Each ring is tailored for each customer, in accordance with information given in the purchase order. Each and every ring is a unique, handmade product; therefore, manufacturing time might amount up to 7 days. We are not engaged in wholesale.